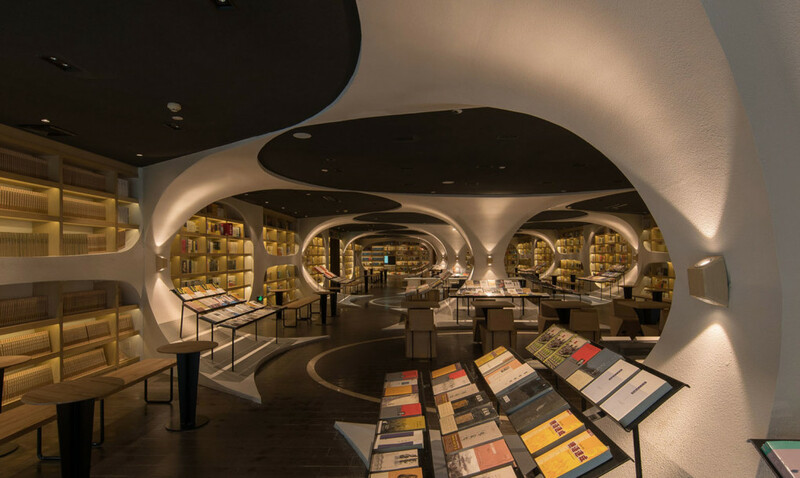 Earlier this month, design studio XL-Muse was commissioned to redesign the Zhongshuge book store in Zhen Yuan, China, and the result is a modern-themed experience in architecture! The design, which takes advantage of mirrors and exotic shapes to create unique environments like caverns and tunnels, was inspired by the scenery of Zhen Yuan, which features a number beautiful riverside locations and arched bridges. The mirrored floors are meant to recreate the effect of water, and the ceiling is painted to recreate the starry night sky, allowing visitors to be transported into a surreal environment. 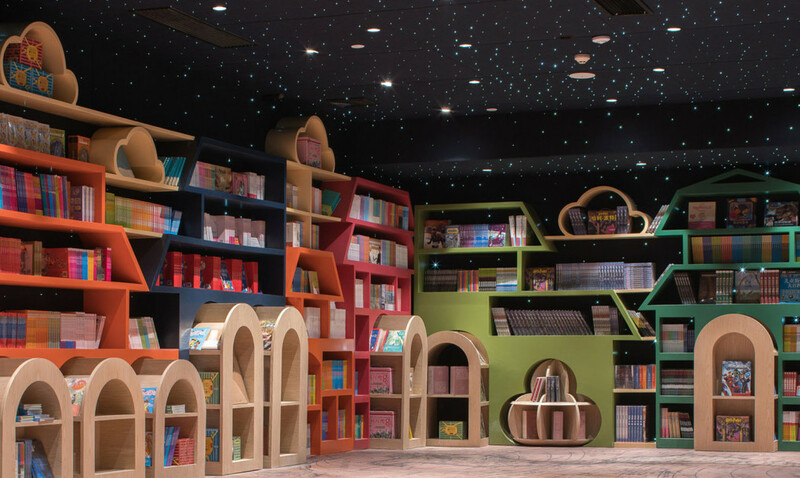 The bookstore itself features a large reading area, lobby, and kid’s space featuring playgrounds and attractions. 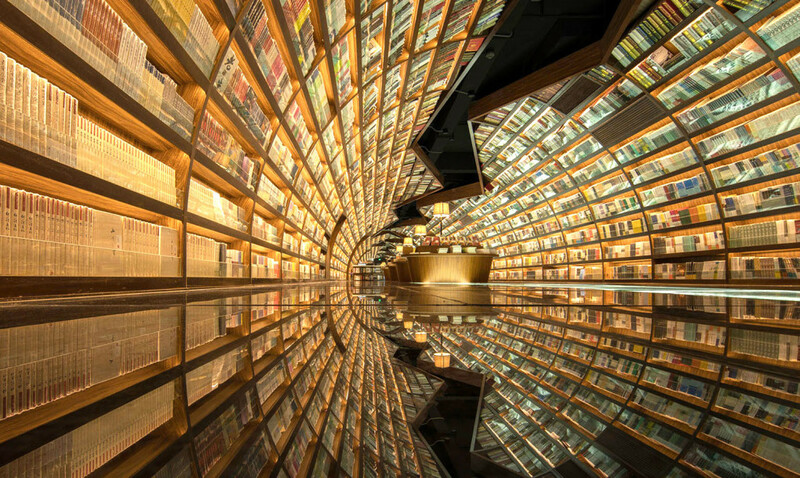 The Zhongshuge store is the latest in XL-Muse’s innovative design, with architectural work previously being hosted in Hangzhou last year. Startup development company Cyclotron is looking to the future of public transportation with their innovative bicycle design. The Cyclotron bike, which is currently in development, will take advantage of a wide variety of new and advanced technologies to create a seamless cycling experience for the user, while offering a more intuitive and safer experience for both the cyclist and those around them. The bike sports a unique lack of spokes, along with solid polymer airless tires, which will be powered by a self-charging battery pack located in the bike’s frame. 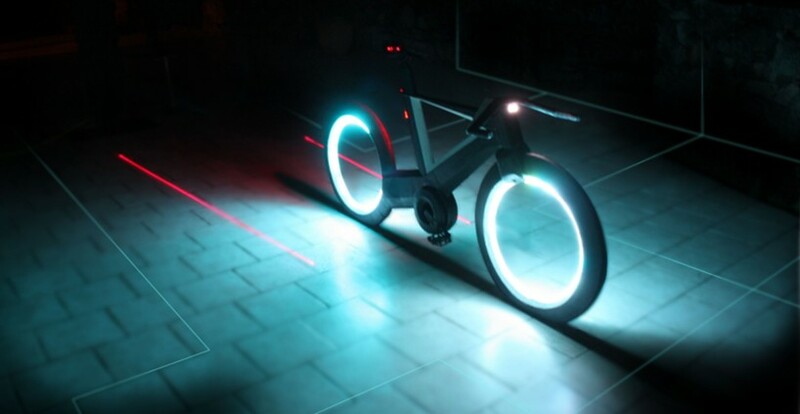 The bicycle will even contain built-in LED lighting, illuminating the user’s path in dark environments as well as making the bike visible on night roads and dangerous areas. The bike features a sport mode for speed and performance, and a comfort mode for a more relaxed cruising experience, and will be able to hook up to smartphones to allow tracking of various measurements and control the bike’s various features. The Cyclotron bike is scheduled to release in summer 2017, so look forward to a fun biking experience next year! Users of the recently released Pokémon Go app are trying to find every way they can to catch ‘em all, and tech company TRNDlabs are helping out with their newly announced Pokédrone! The Pokédrone will consist of a miniature remote-control quadcopter, and controller that will attach to the phones of Pokémon Go users. 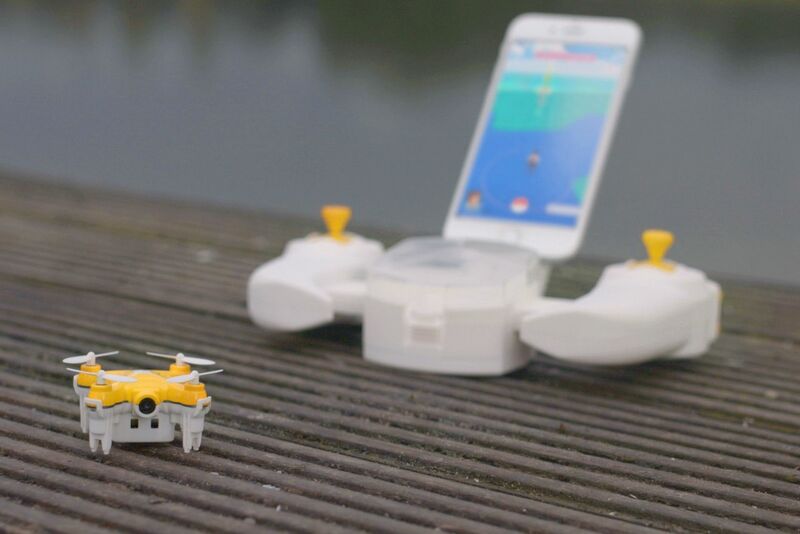 The phone will connect via WiFi to the Pokédrone, and use the drone’s on-board camera and GPS system to take to the skies to find Pokémon remotely! The drone will help users look for and find Pokémon that are in hard-to-reach places, such as over water, near cliffs, and other hazardous locations where it would be unsafe to be using the program. The drone will also feature an auto take-off & landing feature, allowing users to easily land and retrieve their Pokédrone after use! While no release date or price point has been stated, TRNDlabs has unveiled a first look trailer at the Pokédrone, which you can check out below! Disney and LEGO have come together in a magical way to release a giant recreation of Disney World’s iconic Cinderella Castle in LEGO! The castle will prominently feature the front display of the castle in intricate detail, while turning the set around will reveal a number of playrooms for LEGO mini-figures to have fun in! These rooms will themselves be themed after a number of Disney’s most famous movies and animations, including Aladdin, Beauty and the Beast, Fantastia, and Brave among others. The giant set will also contain unique Disney-themed mini-figures, providing collectors with the chance to own Mickey Mouse, Minny Mouse, Donald Duck, Daisy Duck, and Tinker Bell! 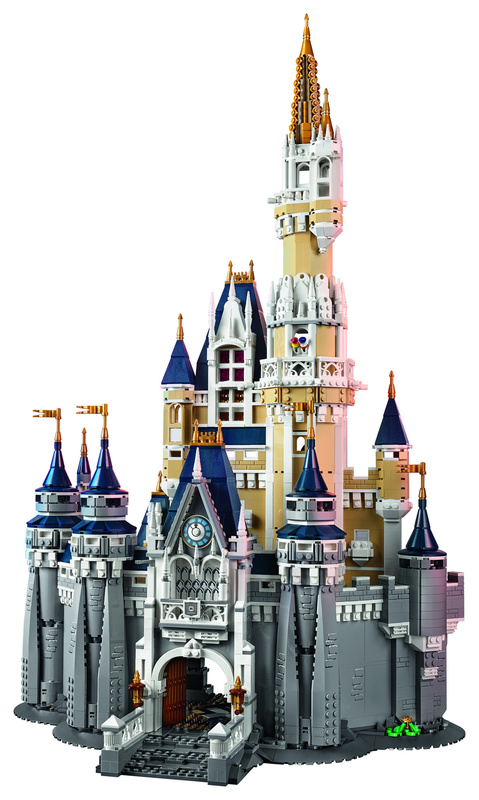 Standing at nearly 30″ high, the 4080-piece LEGO Disney Castle will go on sale on September 1st for $349. 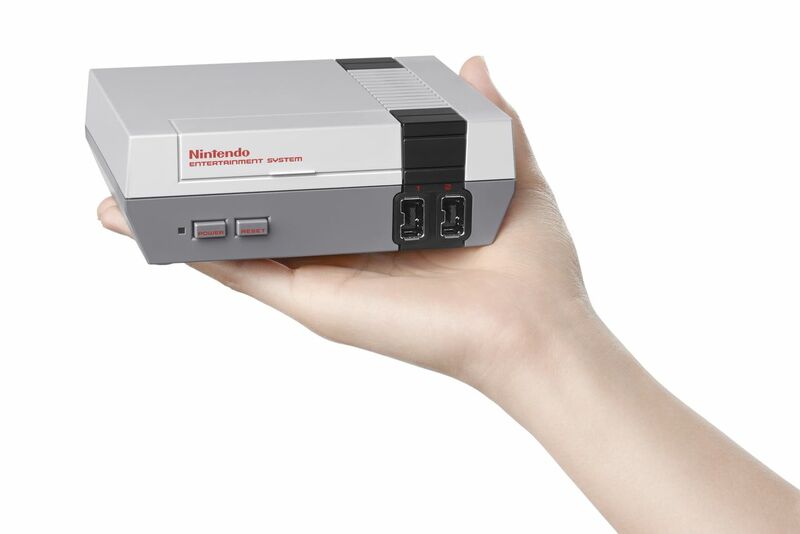 Fans of retro video games everywhere will be excited to hear that Nintendo has announced a brand-new miniature NES system! The tiny-sized console won’t be able to use actual NES carts, but will rather come pre-loaded with 30 NES classics, allowing gamers to re-explore the best of the best from the 1980s console. The list includes titles like Super Mario Bros, Donkey Kong, Zelda, Pac-Man, Final Fantasy, Castlevania, and many more. The new release, unlike the full-sized original NES, will be compatible with HD televisions, and the controller will even be able to be plugged into Nintendo’s Wiimote for use on the WiiU! The NES Classic Edition will be available on November 11th for $59.99, so keep your eyes peeled for this cool retro release this holiday season! 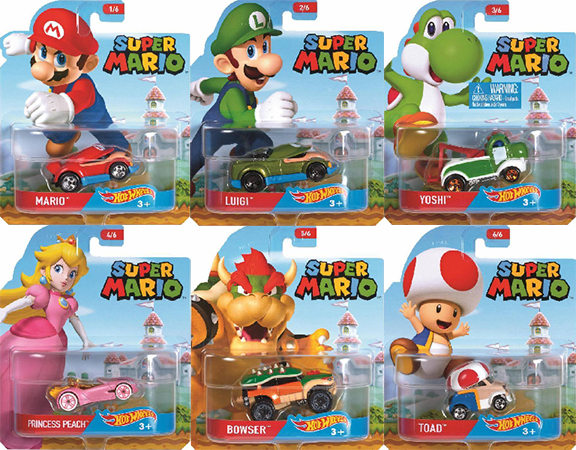 As a continuation of last year’s Super Mario-themed Hot Wheels line, which featured box art from a number of Mario games on the tiny collectible vehicles, Mattel has announced a new wave of Super Mario Hot Wheels! This new line of vehicles will be themed around the characters of the Mario universe themselves, and will feature vehicular representations of Mario, Luigi, Yoshi, Peach, Toad, and Bowser. These unique vehicles will be released in limited amounts later this summer, so Nintendo fans should make sure to keep an eye out for these cool little Nintendo cars! 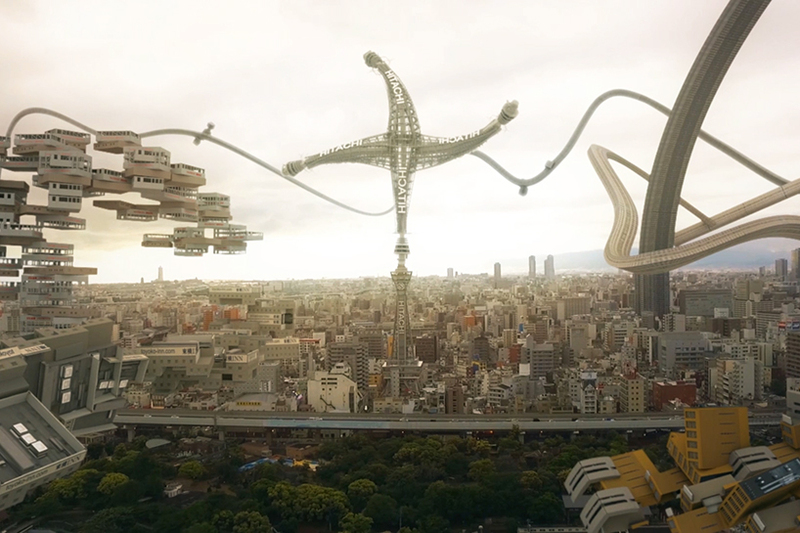 3D animation artist AUJIK has released a new video titled “Spatial Bodies”, in which he transforms a seemingly normal city environment into a living, breathing ecosystem. 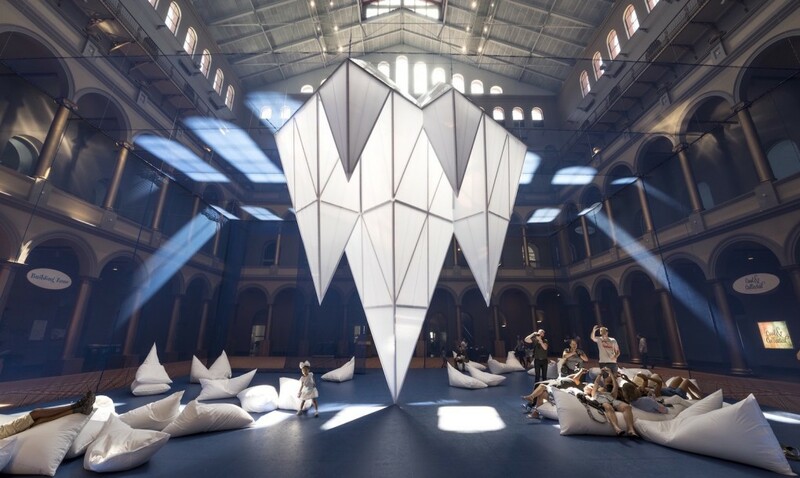 In the animation, which has been a work in progress for the past 8 years, the building themselves come alive, expanding and growing into a wide variety of fantastical shapes and sizes. The video was created through a mix of CG animation and real life photography, shot with the use of a remote drone. 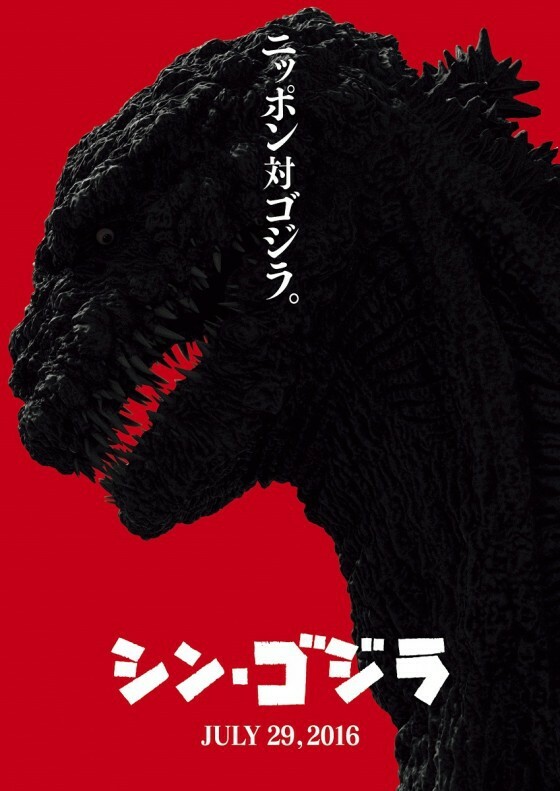 AUJIK is known for his works in CG animation, with works in virtual reality being released as early as 2007. Check out the new work in the video below!